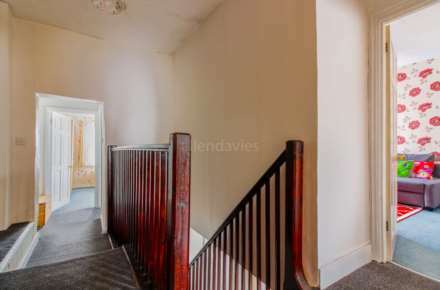 **GUIDE PRICE £585,000-£625,000** ALLEN DAVIES are delighted to offer FOR SALE this SUBSTANTIAL FOUR BEDROOM VICTORIAN FAMILY HOME. 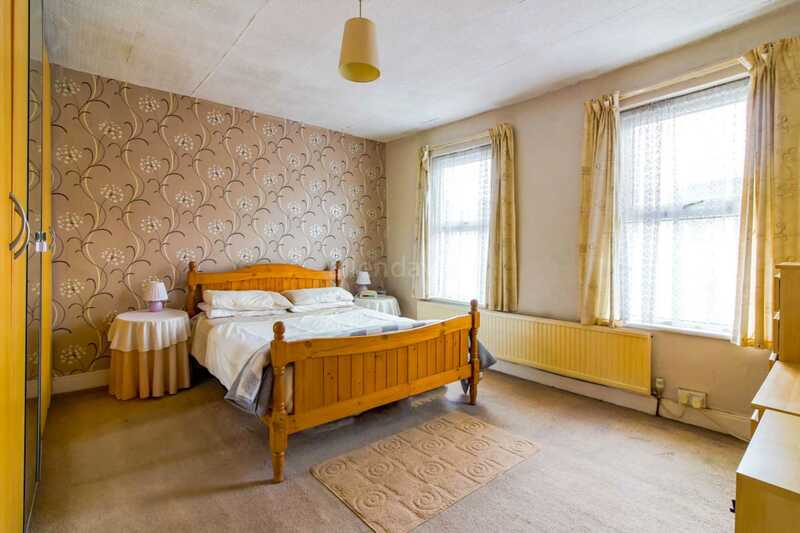 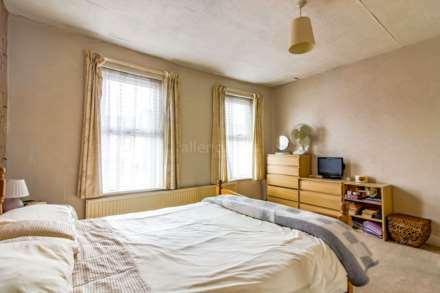 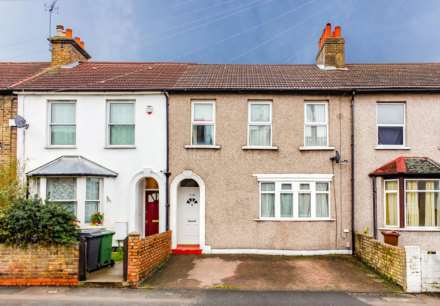 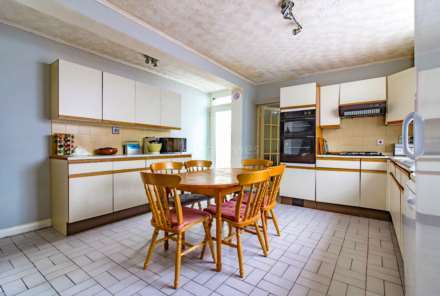 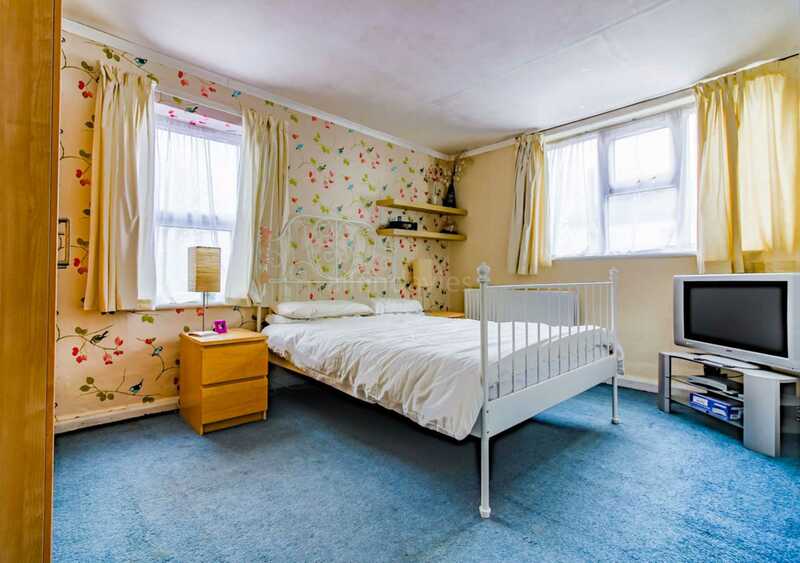 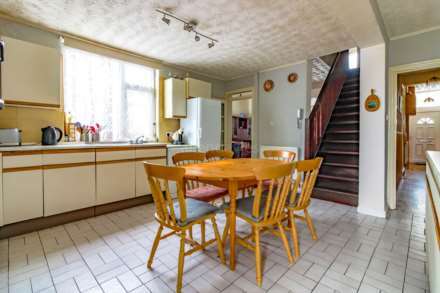 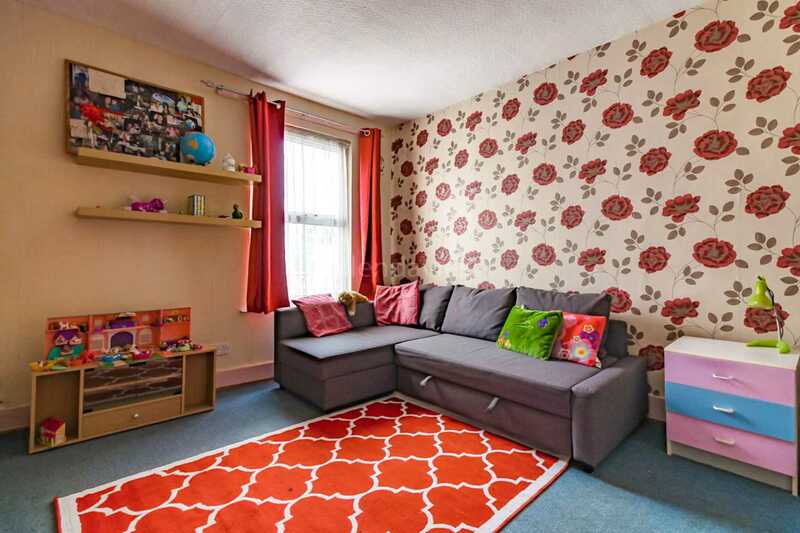 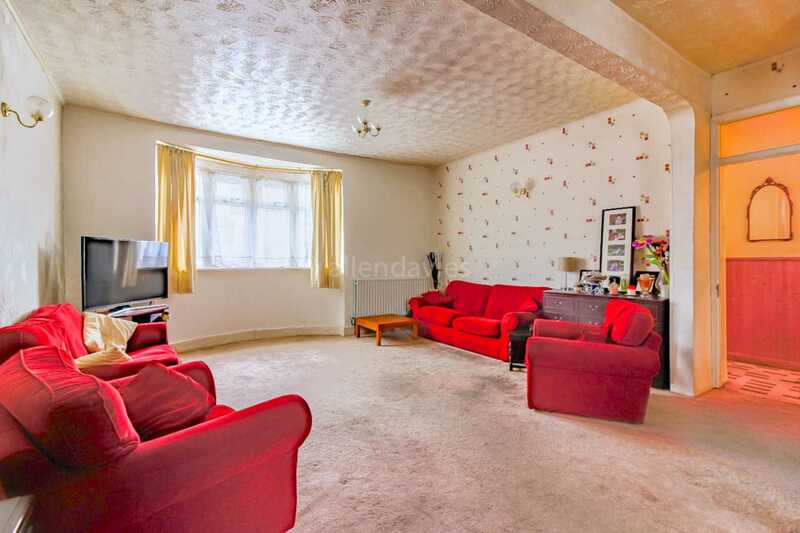 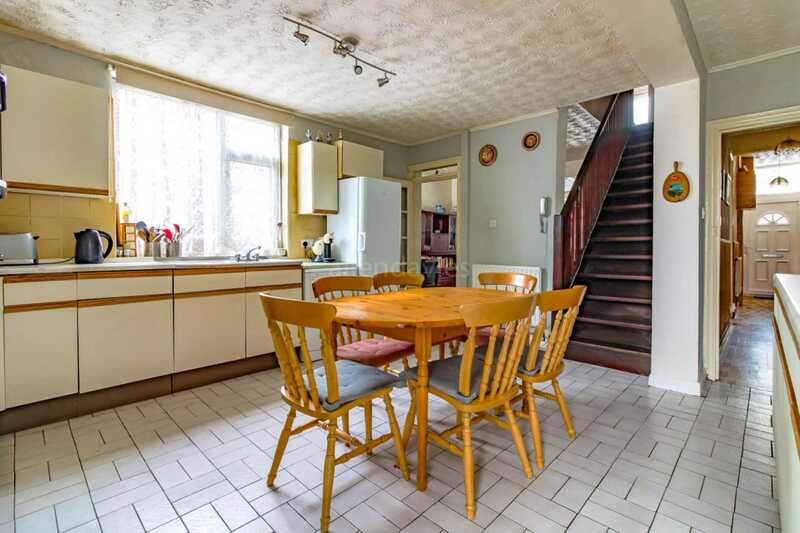 Located on the POPULAR GOLDSMITH ROAD with GREAT access to LEYTON STATION and BAKERS ARMS. 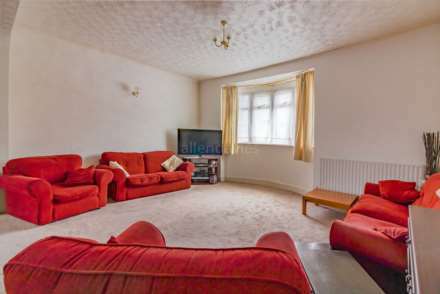 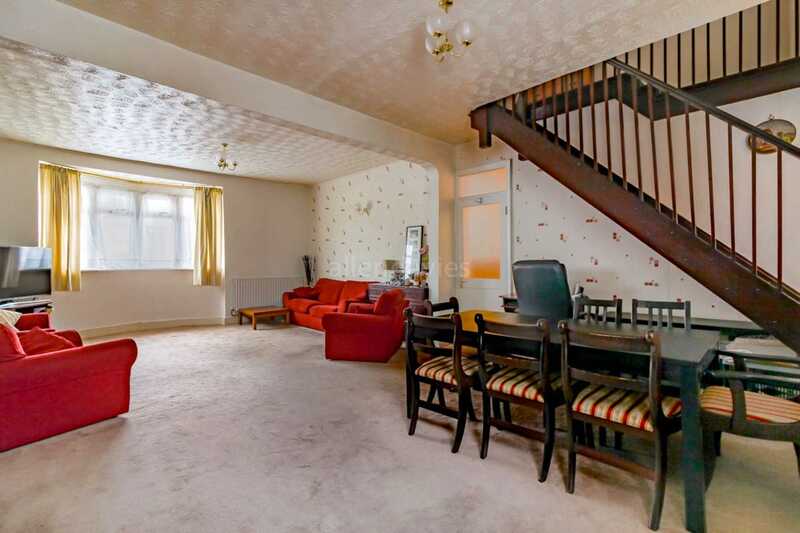 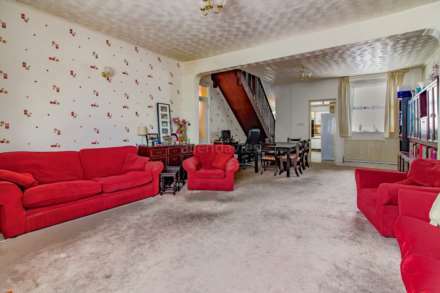 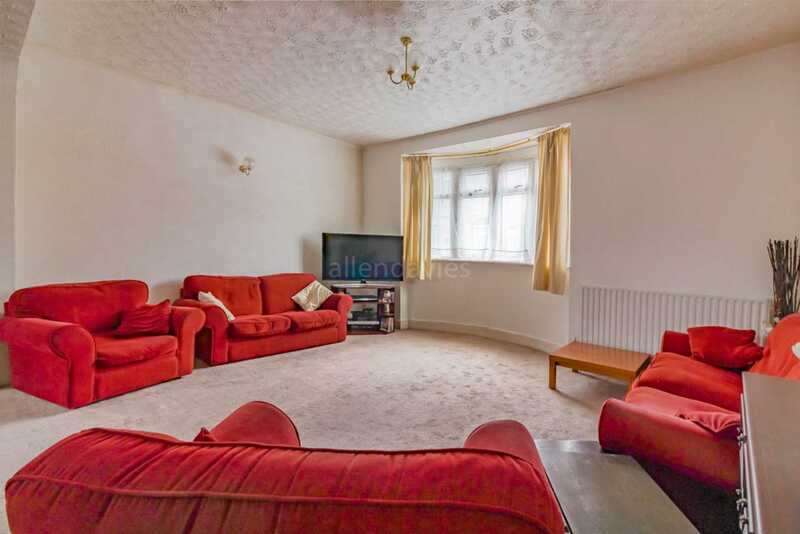 To really appreciate the space and potential it has to offer, you would need to make an appointment and see it for yourself.The property benefits from OFF STREET PARING a CONSIDERABLE SIZED THROUGH LOUNGE leading on to FAMILY SIZE KITCHEN DINER and the first of TWO BATHROOMS in the property. 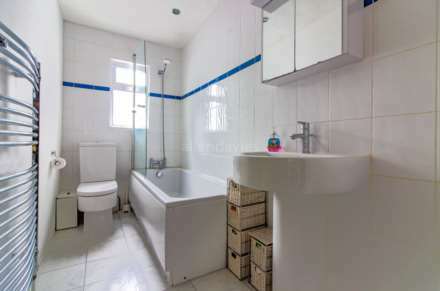 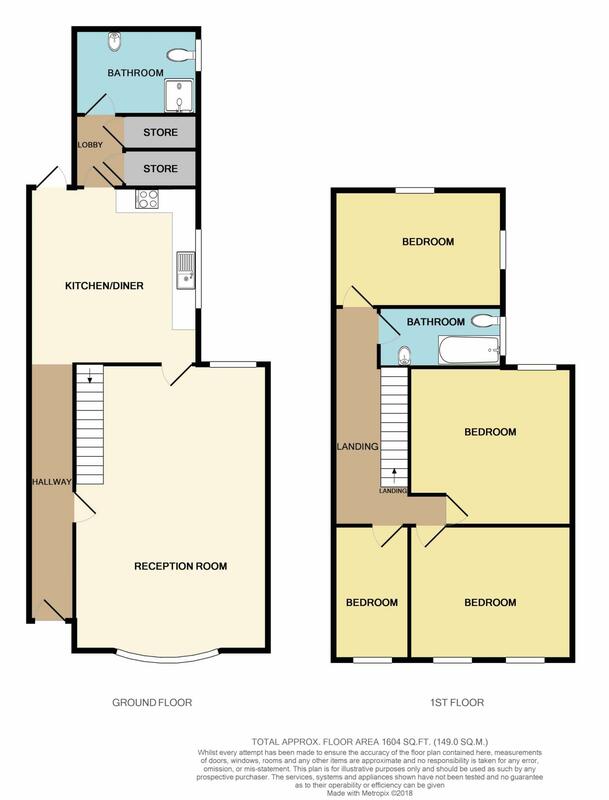 The first floor consists of FOUR DOUBLE BEDROOMS and a further BATHROOM. 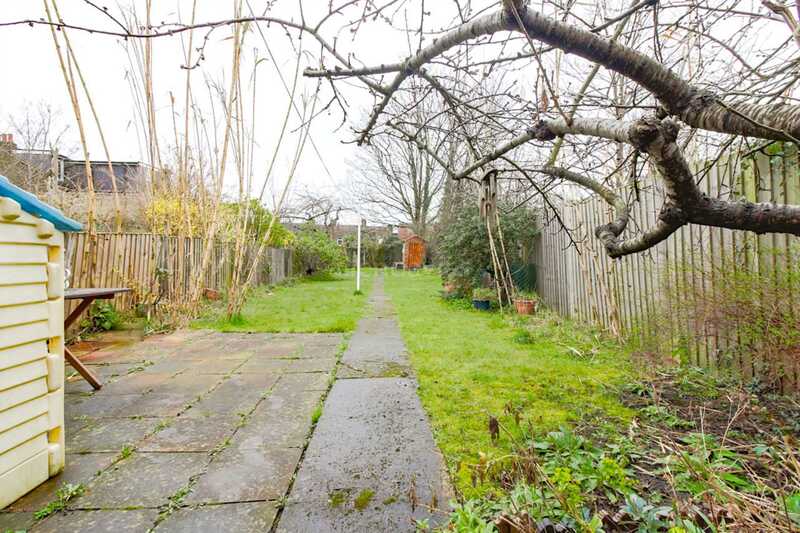 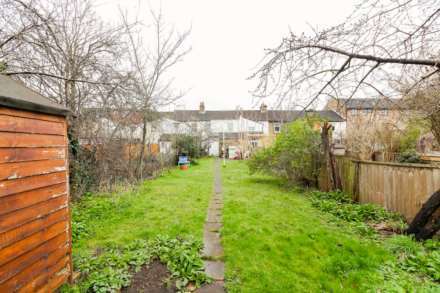 The property offers plenty of storage space if required and for the keen gardener a substantial garden.